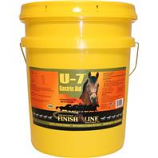 The Finish Line tradition for manufacturing quality equine health care products began in 1979, but their history with horses dates back to the early 1900's. • Can Be Used As An Aid In The Temporary Relief Of Minor Stiffness and Soreness Caused By Overexertion. 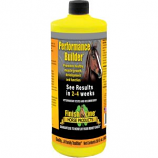 • A Multi-Purpose Liniment That You Can Use To Sweat, Tighten Or Freeze, Depending On Your Application. 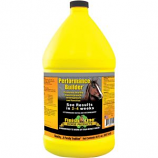 • Mild But Effective, Will Not Scurf Or Blister Your Horse.